Check out the most updated and latest information about Tanya Sharma's on the Internet.We have 44 videos of Tanya Sharma including interviews, events, or public appearances.Tanya Sharma has over 31 Fans registered on India-Forums.com. 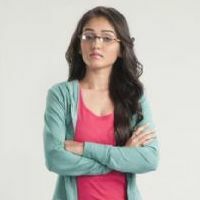 We have 93 Television News articles related to Tanya Sharma.Do share your criticism, comments and feedback for the Actor on Tanya Sharma's comments page. We have over 1 Photos of Tanya Sharma to view and download including Tanya Sharma's Wallpapers. Love you lots Tanya Sharma. Keep entertaining us your fans always. Love you so much Tanya Sharma. 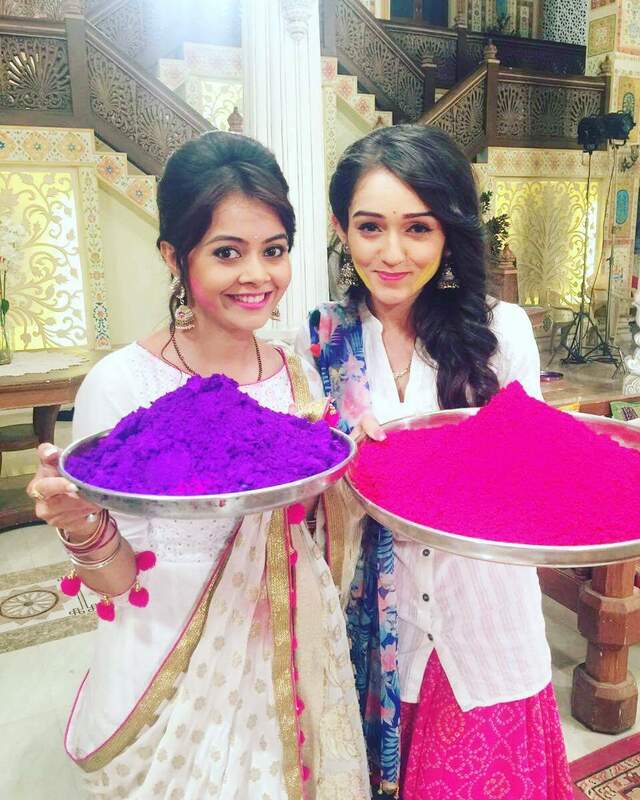 You were awesome as Meera & Binni. You are totally love as Angie in Udaan. have a joyful day . Tanya Sharma u r awesome as meera :) u r so lovable..back to your bold self soon!! love u urvashi and rocky ..
All the best for 2014 TANYA ! !